A 24-year-old trans woman was stabbed to death at her home last evening in the touristic province of Kuşadası in Turkey. Found dead by her housemate, trans woman named Dora has been the last victim of transphobic violence in the country. Dora’s body was sent for an autopsy and an investigation has been started to find murderer. However, Ministry of Family and Social Policies has not made a declaration yet. Protests condemning transphobia and hate crimes will be held in İstanbul, Ankara, İzmir and Eskişehir on Friday at 6 pm. Kaos GL and Pink Life LGBTT Associations in Ankara declared a statement against government’s reluctance to tackle transphobic violence at large and criticized the fact that murderers of trans people are either not found or judged with minimum punishments due to the concept of “unjust provocation” in the Turkish legal system. 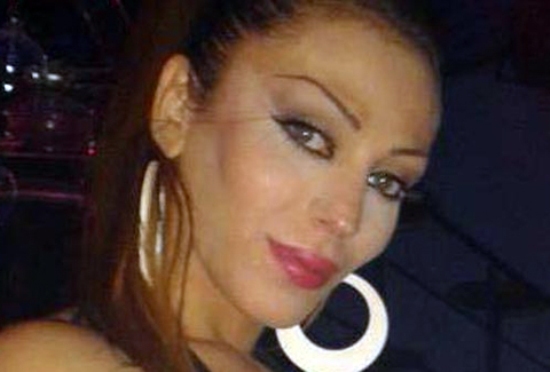 Another hate murder of a trans woman, Nükhet Kızılkaya, took place last year in Kuşadası, a popular holiday resort in Western Turkey. In social media, LGBT activists criticize mainstream media’s insistence on publishing trans people’s identity names, not the ones they actually use.